Hubby is back from his annual trip to the Boundary Waters in MN. I used to be super pathetic when was he was gone because I am one of those wives. In the earlier trips the phone connection was next to non existent. This time I was only slightly pathetic because we could text anytime we wanted. I like that! Beautiful quilt. I have to get busy. I'm going to be an auntie again in March. I crocheted my neice a blanket when she was born but for this new arrival i think I'll make a quilt. WOW, Amy, Boundary Waters looks heavenly *sigh* ... not sure I'd ever want to leave! 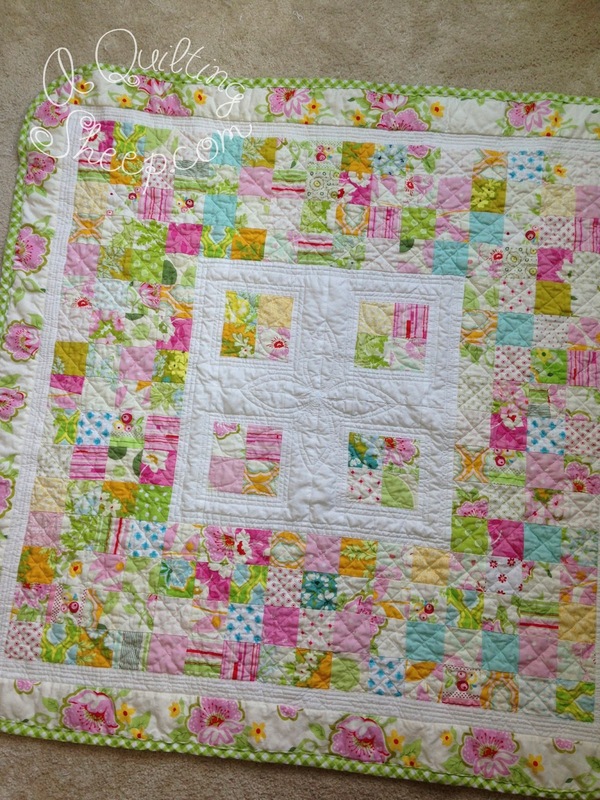 Love that baby quilt - did you quilt it? Your baby quilt is beautiful. 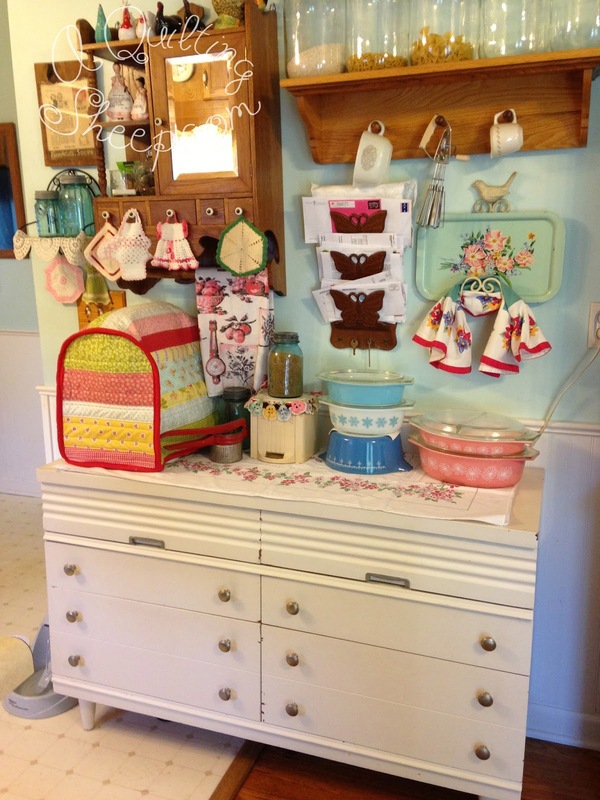 Could you please share what fabric line and pattern that you used? Thanks! Beautiful baby quilt. I am in the process of recovery after canning all last month and a couple of days this month. Once the kitchen is cleaned the rest is easy peasy. Love the quilt as always. 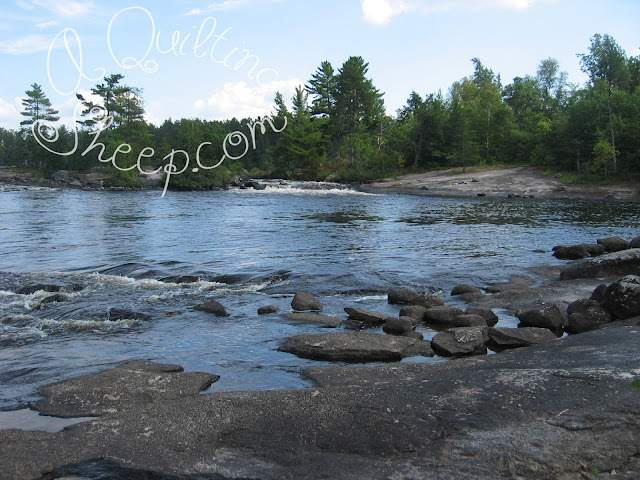 Been busy here too with a yard sale this weekend no quilting in a while! Everything looks great, especially that baby quilt. It's beautiful! I love the print that you used for the border! 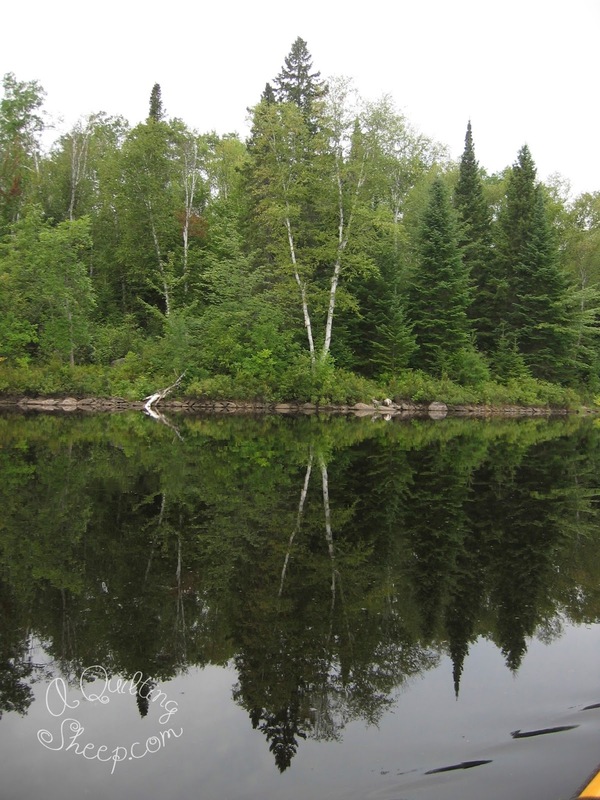 I'll be dropping my hubby off next week so that he can hike the border route trail, near Gunflint lake (east of where your hubby was). Mine is doing a 5 night solo backpacking trip. No cell reception in his area :( I'll be 350 miles south of him, playing with vintage sewing machines. Beautiful baby quilt! I too am in the mood for fall cleaning too, I want to get things organized before we settle in with the cooler weather. Summer seems to be hanging on here. 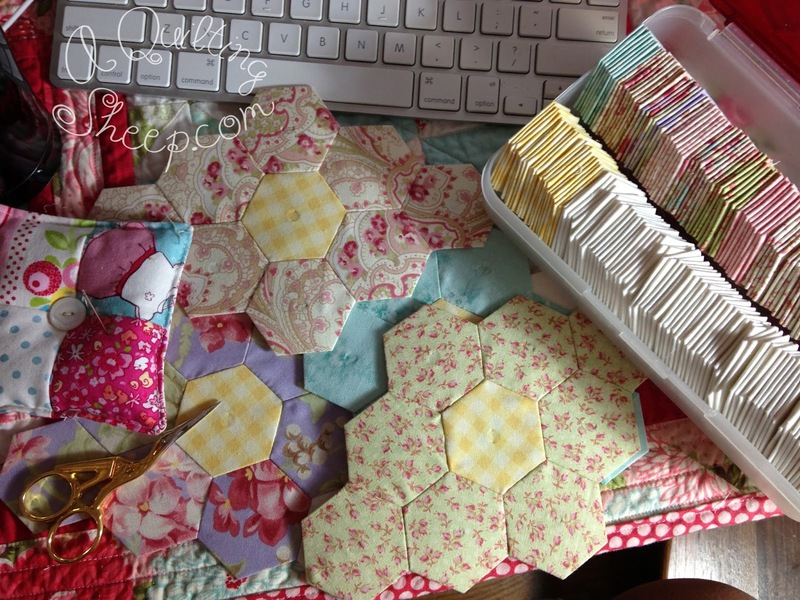 I think I would like to start making hexies but not until I complete a few other projects. Have a great day!